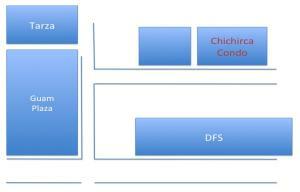 Welcome to Chichirica Condos! 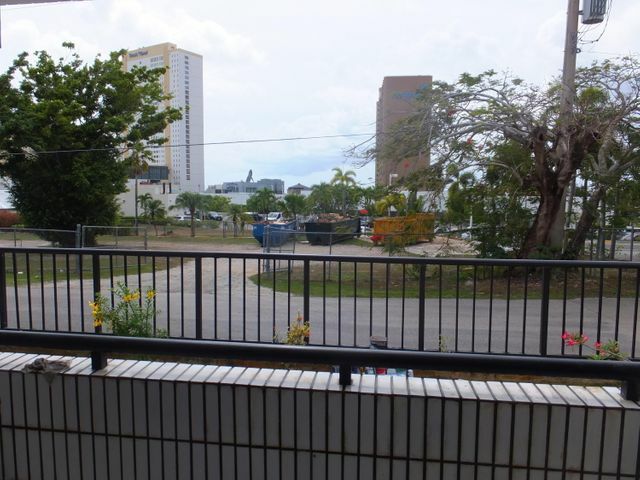 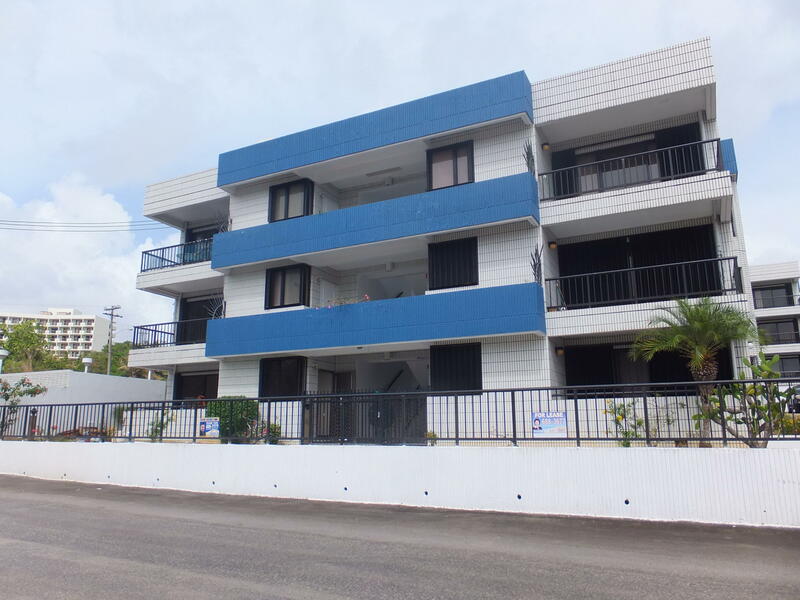 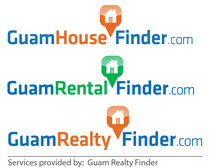 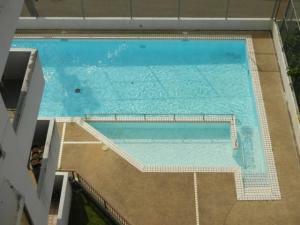 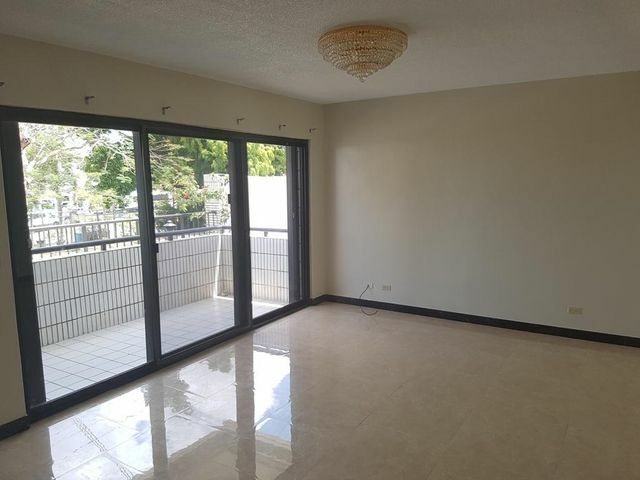 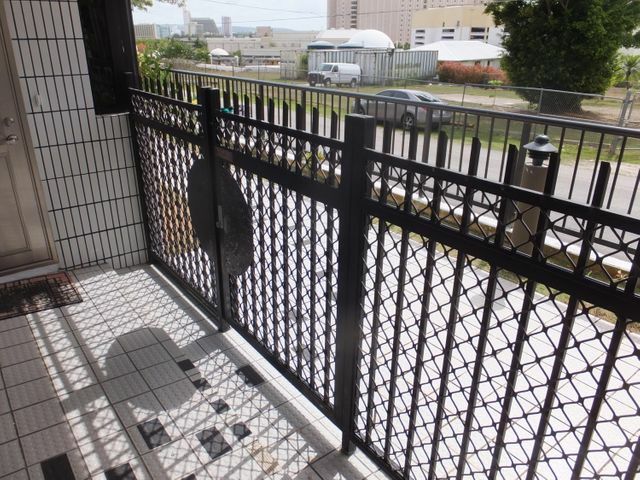 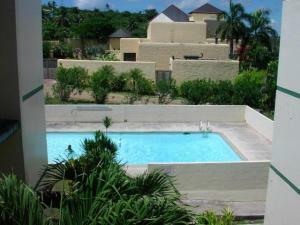 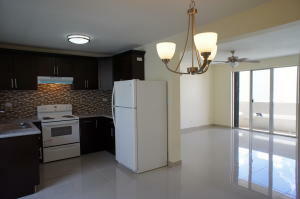 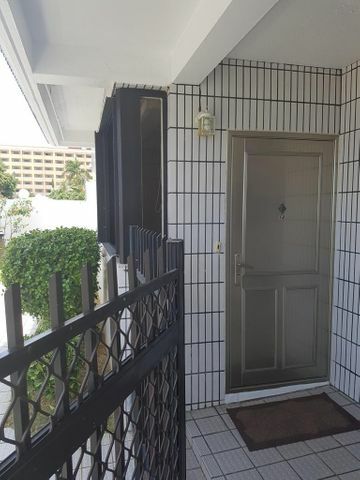 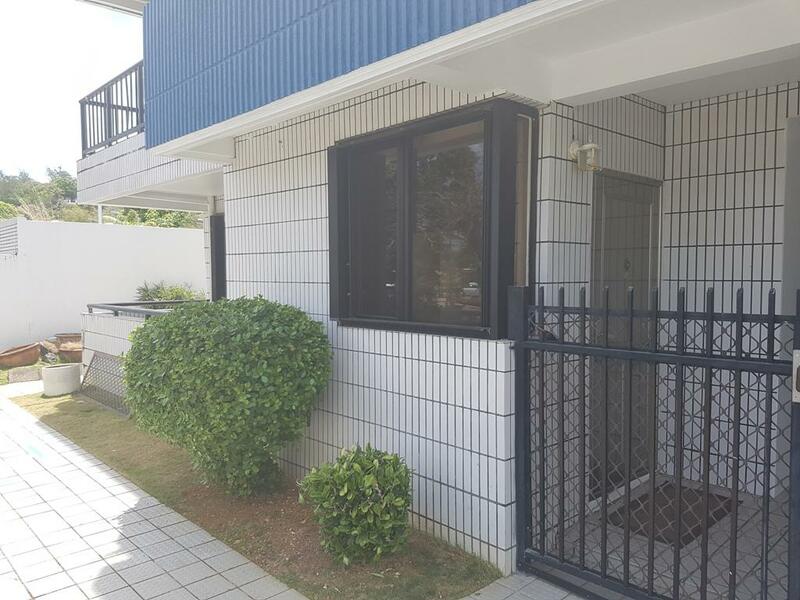 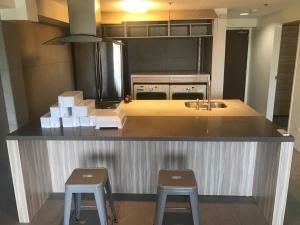 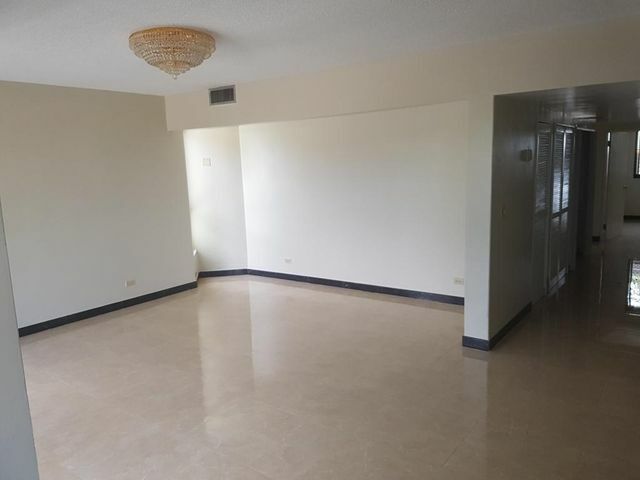 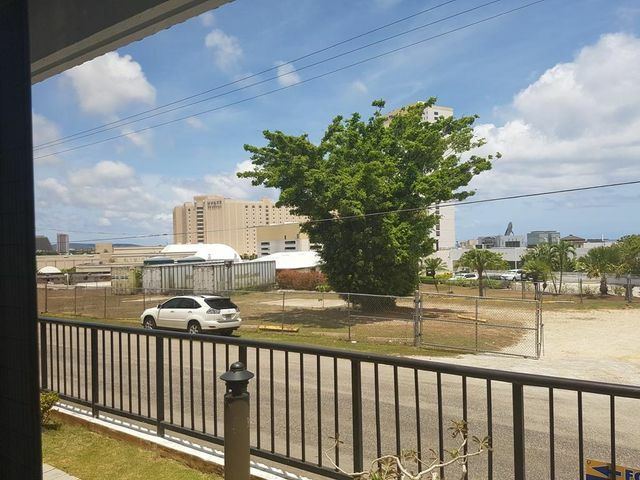 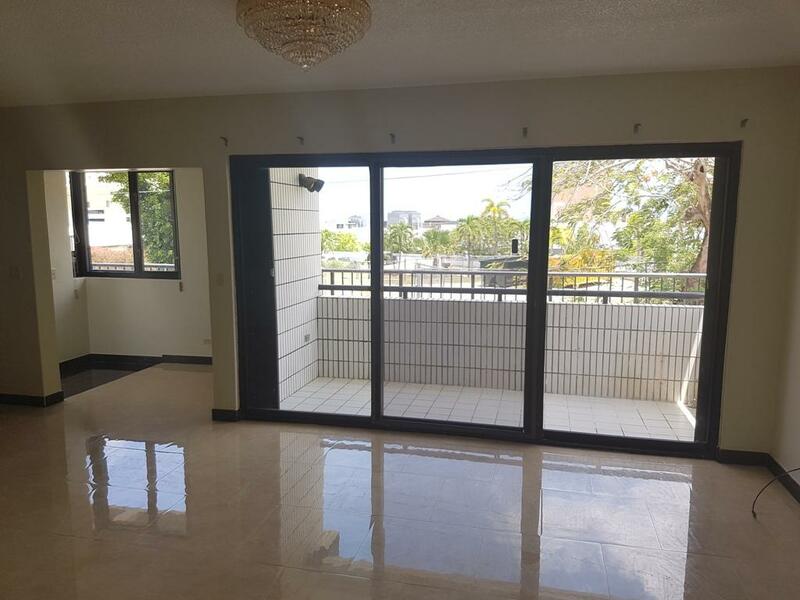 This is a very nice 1st floor condo located in the heart of Tumon bay! No more climbing stairs with those heavy water bottles and groceries. 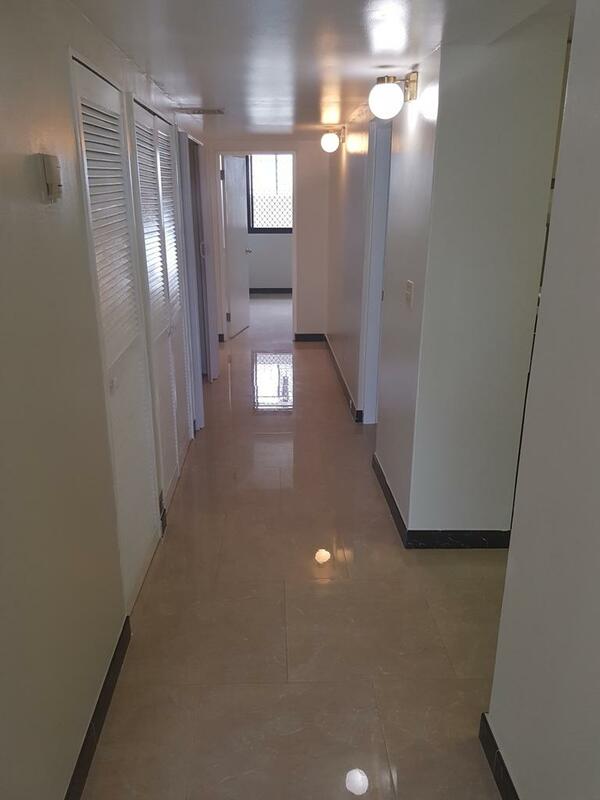 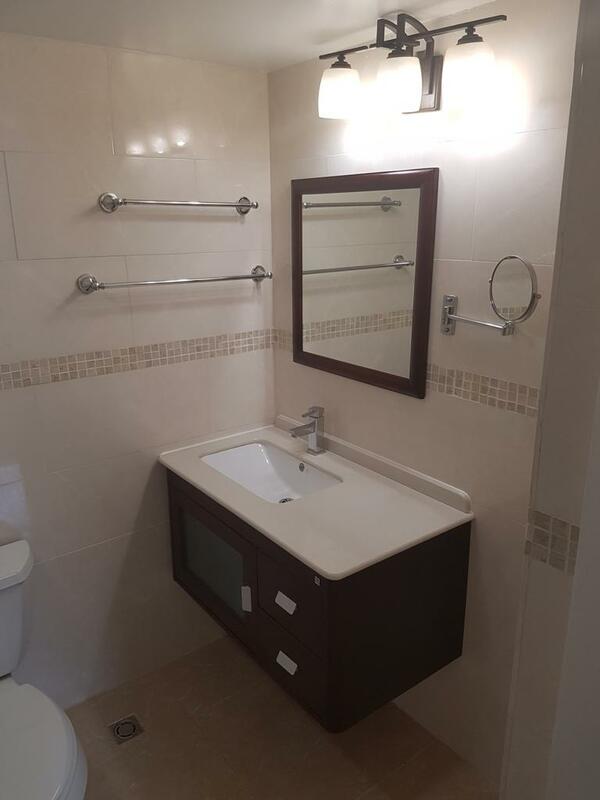 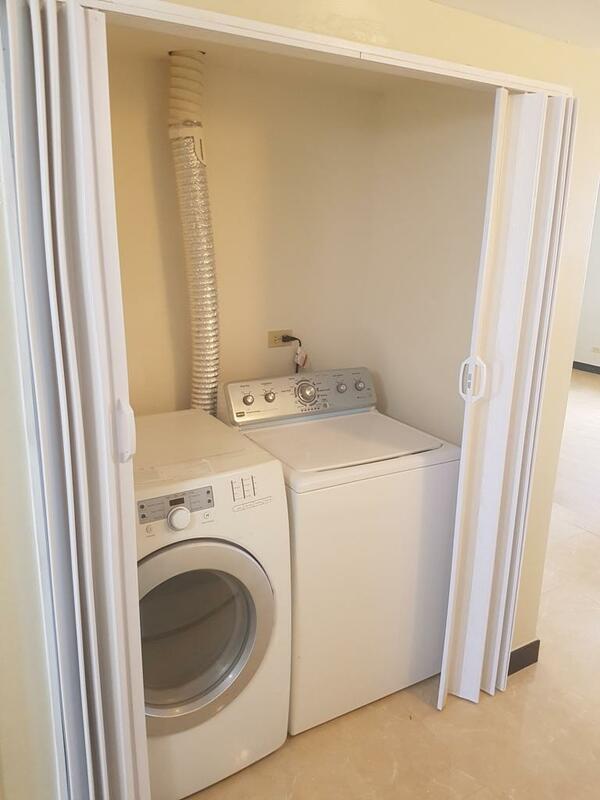 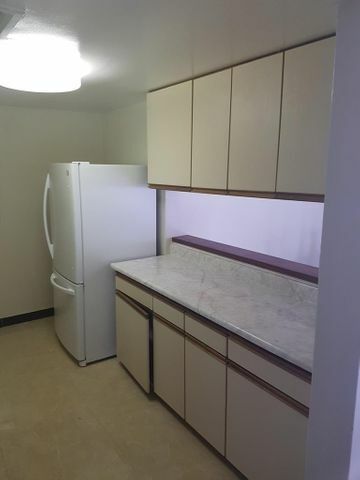 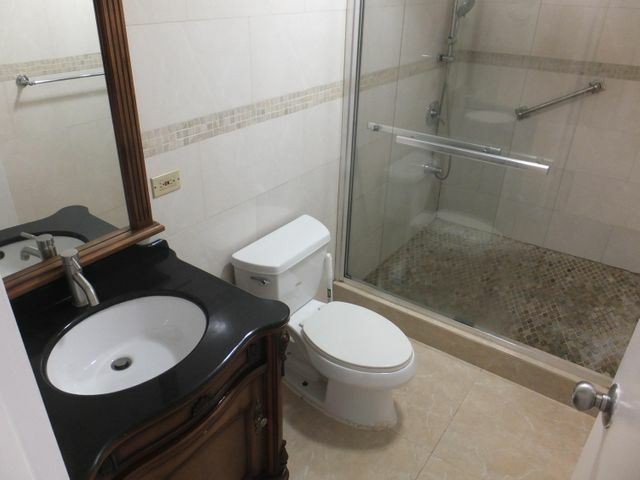 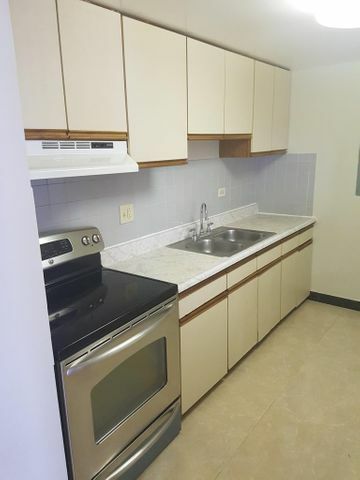 This unit offers ample space, upgraded bathrooms, and very nice ceramic tile flooring throughout. Walk to the beach! 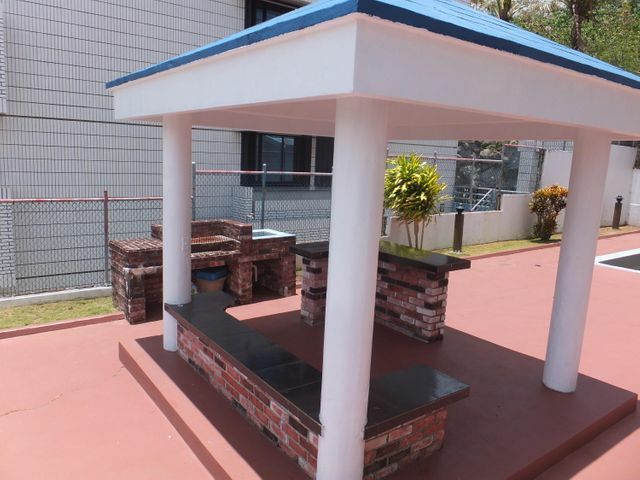 Walk to your favorite restaurant, or just lounge on your over sized patio! This will move quickly! 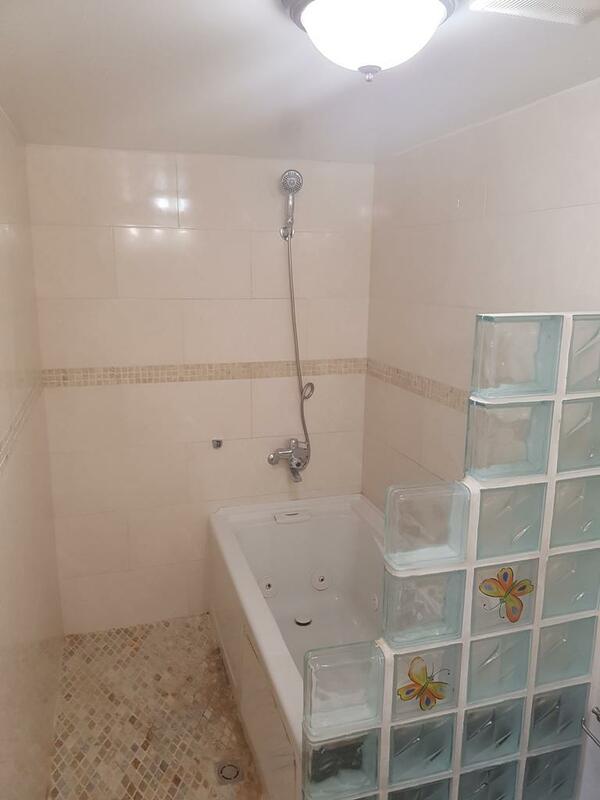 Schedule a time to view this today!